At the beginning of April, Google sealed a deal with Paramount that would bring 500 additional movies to the Play Store. 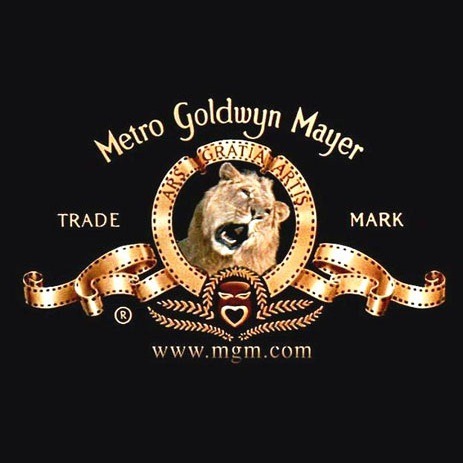 Now, the Roaring Lion has decided to join the ranks as well: MGM studios' catalog is now available on Play Movies. The iconic MGM lion has been around for many years, and is one of the most easily recognizable signs that cinematic enjoyment is coming your way. The addition of MGM means that Google now has five of the six major movie studios' offerings in the Play Store - leaving Fox as the only one that hasn't jumped on board.